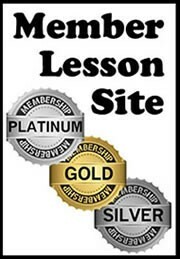 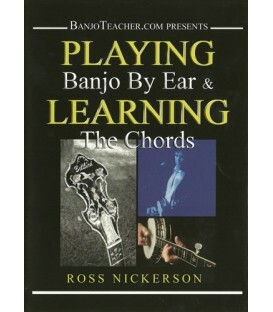 Banjo Tablature for This Land is your Land free at BanjoTeacher.com. 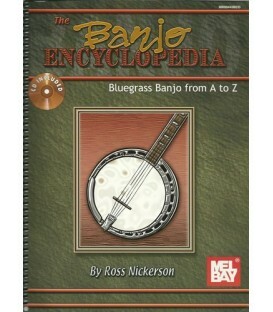 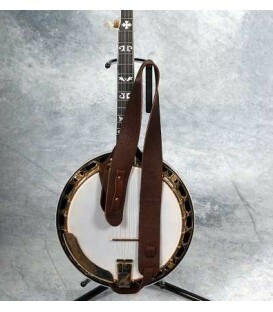 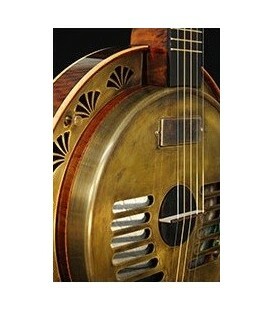 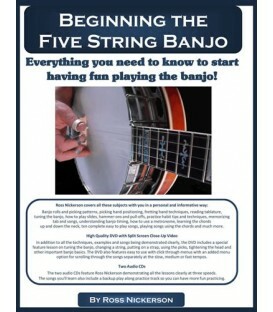 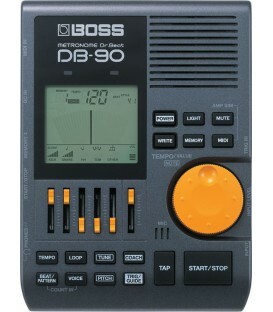 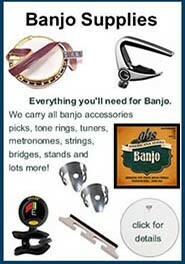 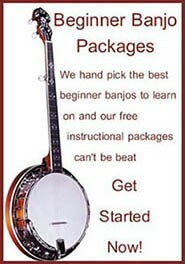 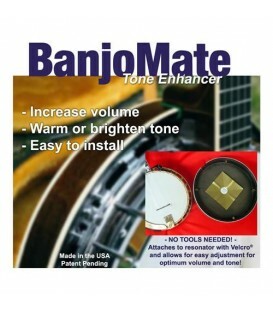 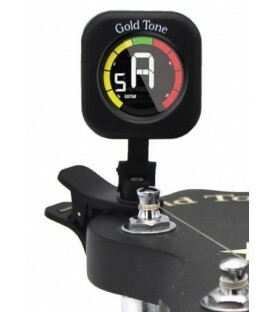 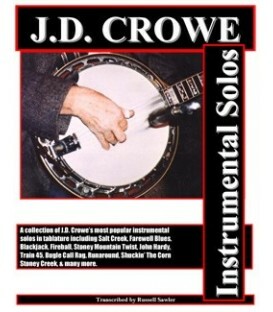 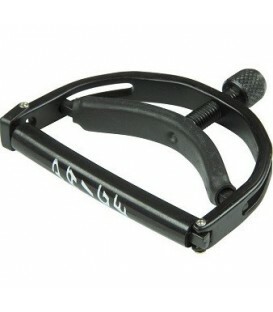 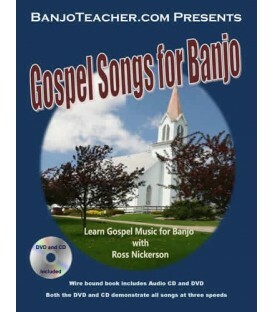 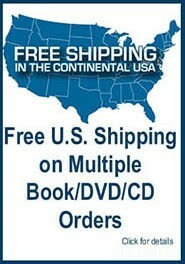 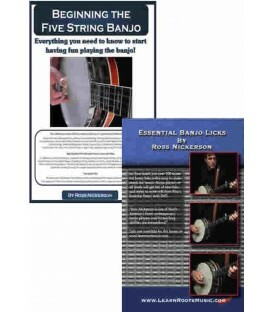 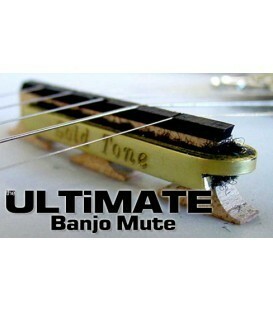 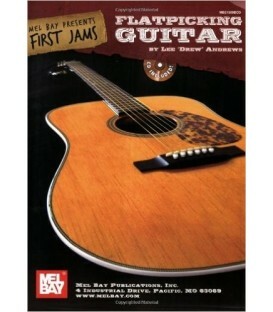 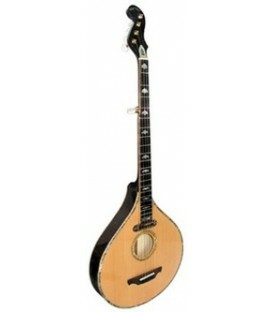 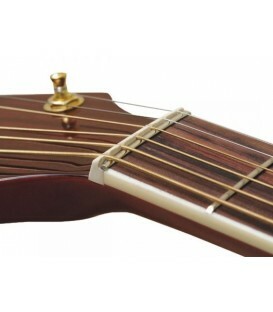 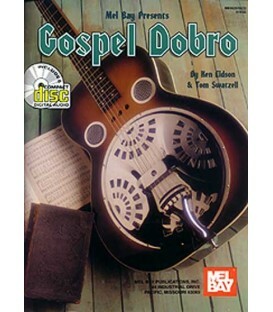 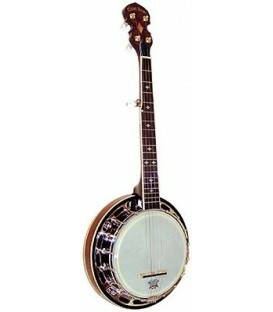 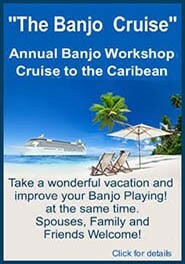 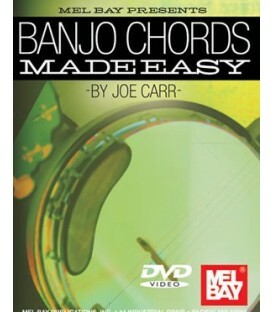 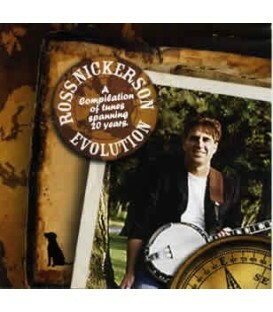 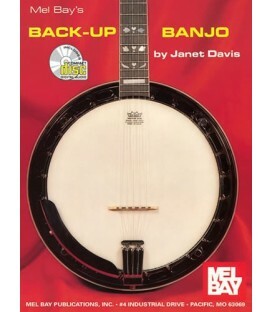 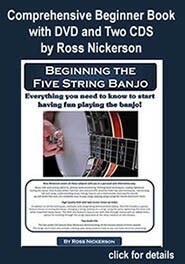 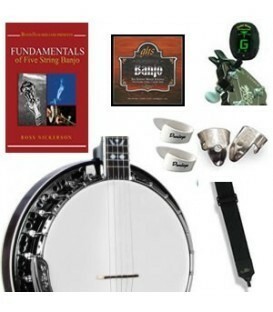 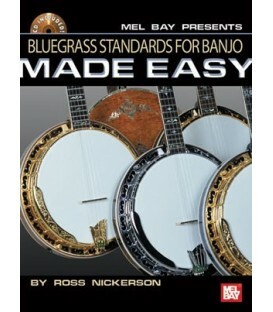 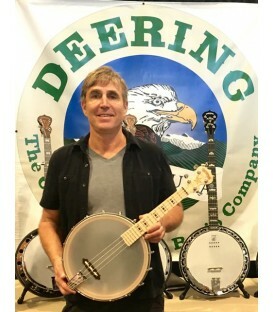 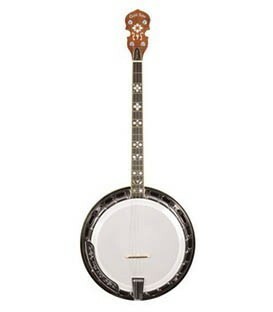 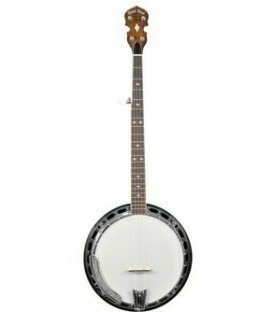 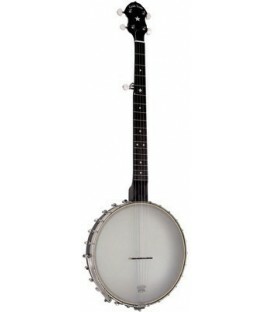 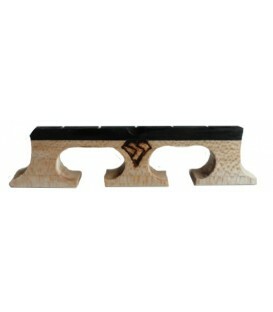 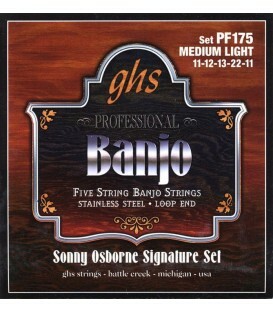 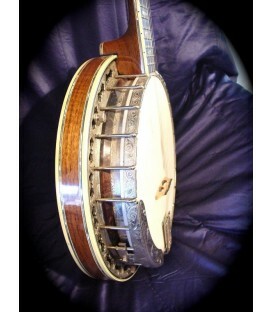 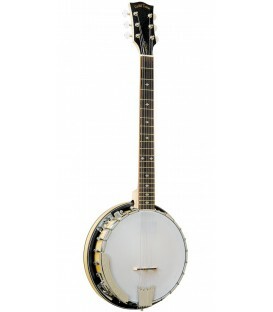 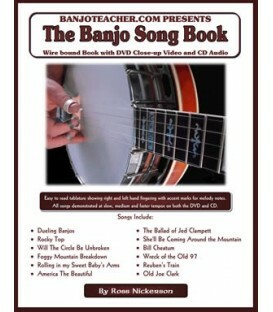 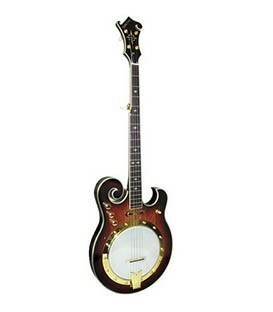 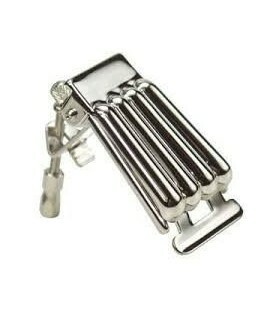 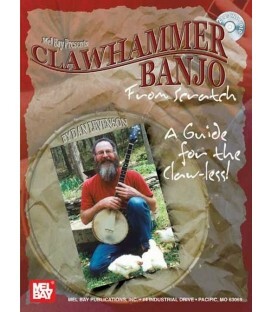 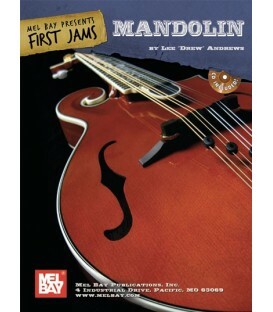 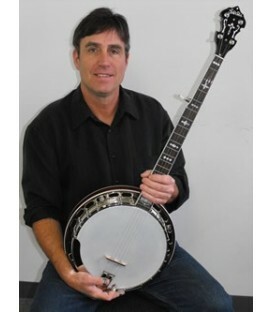 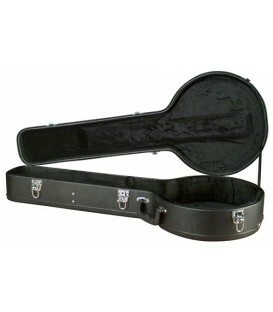 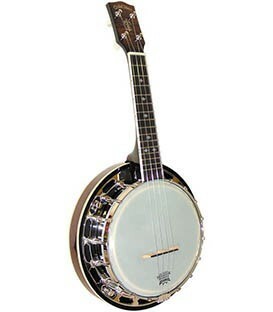 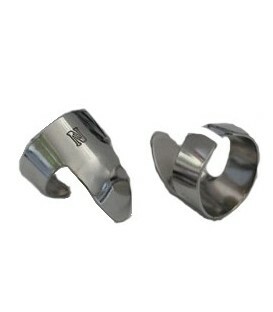 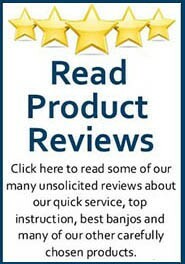 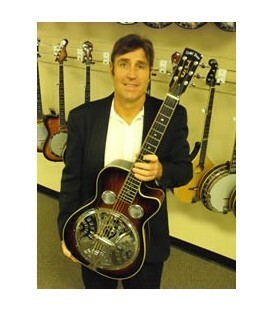 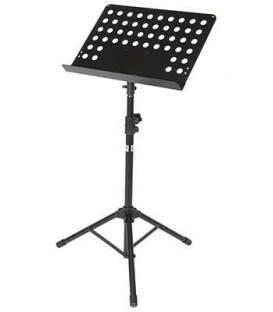 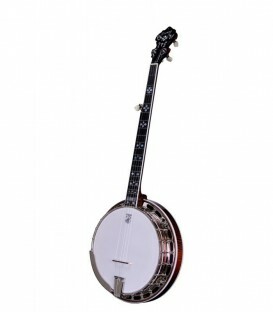 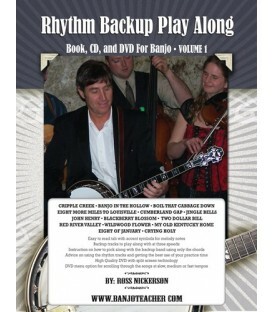 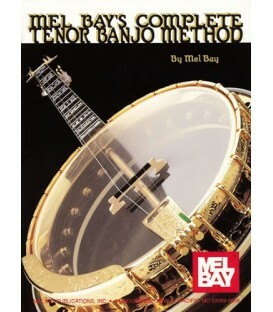 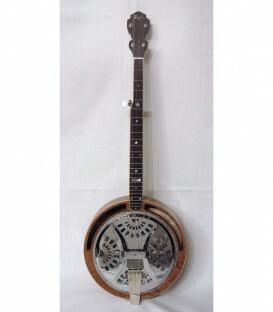 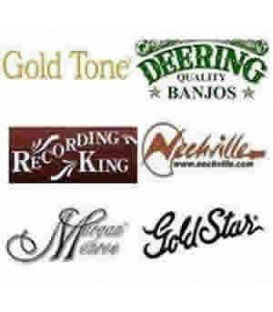 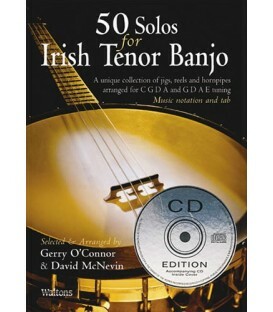 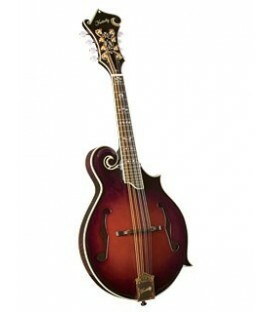 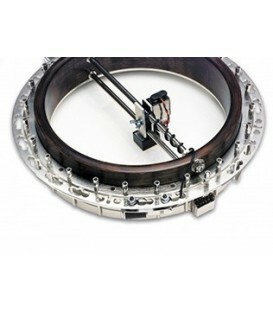 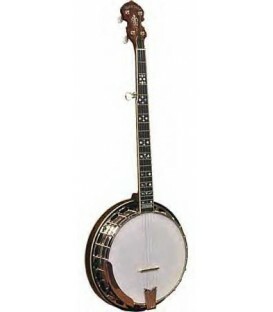 > Banjo Tablature for This Land is your Land free at BanjoTeacher.com. 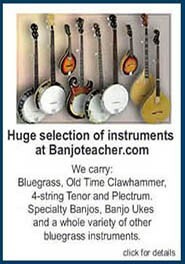 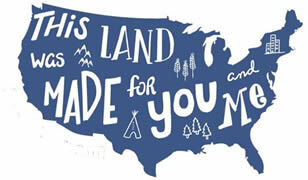 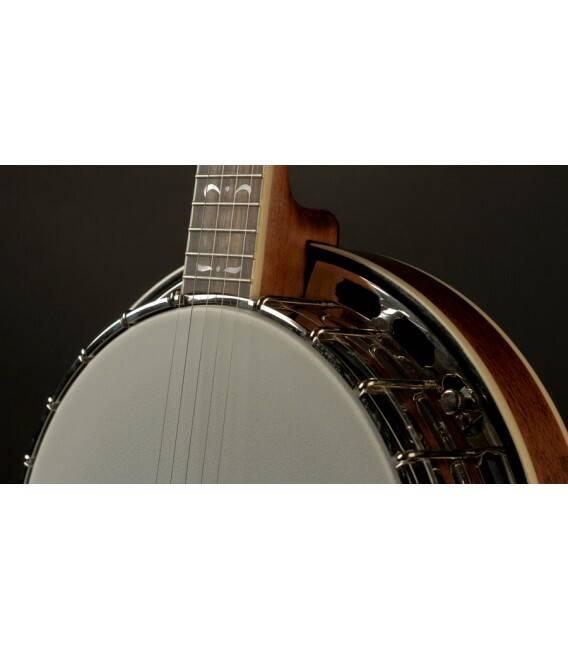 This Land is Your Land - Banjo Tablature for This Land is your Land free at BanjoTeacher.com. 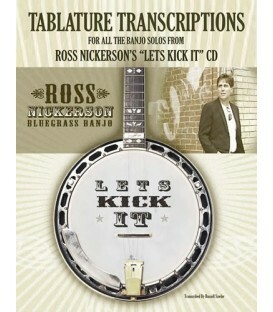 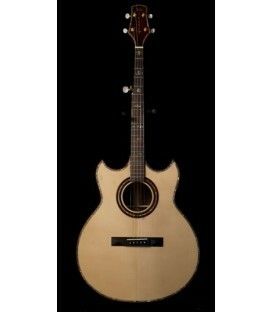 The music and tablature can be downloaded in PDf and Tabledit tab program.